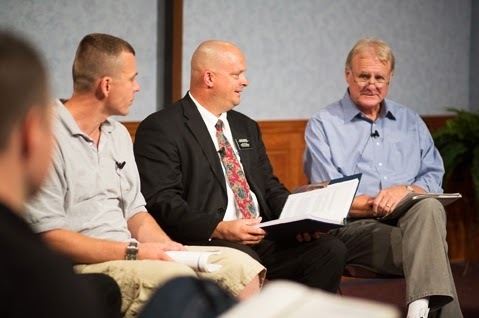 I am a participant in an LDS Addiction Recovery Men's Group. We meet once a week. I have found that only five minutes of sharing time per week is not enough time for the things I would like to share with those in my group. At times it is difficult to adequately explain what I am trying to say in the time given me. So this is my attempt to share my thoughts in a more thorough manner. I do, however, reserve the right to go back to a post and change anything that I previously said; especially if I discover that I was wrong. I plan on adding posts weekly or as often as they pop into my head. So far I have averaged about three new posts per week. So check back if you are interested. I don't claim that any of these thoughts are profound or wise. They may be important to only one person, me. And if they help someone else (You) that would be worth it. In these posts, when I use the term "a friend," I may or may not be referring to someone in my group. Either way the "friend" will probably know who he or she is. Some posts may have an asterisk (*) following the title. These posts have either been submitted by guest contributors or have been "borrowed" from other sites. If you would like to comment on the blog as a whole or on a single post, feel free to leave an anonymous comment. The thoughts expressed here are strictly my own or those of trusted friends. They do not represent the Church of Jesus Christ of Latter-day Saints or LDS Family Services. If you want to follow this blog, you can submit your email address in the upper right corner of this blog. You will then receive an email containing any new posts. Don't worry about confidentiality. I cannot see nor have access to those email addresses. They are handled by a separate google service. You can cancel at any time. There are some real advantages that come from the sharing session held in our 12 Step Group. One of the biggest is that the sharing is not directed towards any one person. It is directed to the group as a whole. It is not unlike someone giving a talk from the pulpit. The talk is addressed to the whole congregation. When sharing you are not giving advice to a specific individual but to a group. If the Spirit prompts someone in the group that a suggestion being given might be appropriate for them they are free to apply it. Also if the subject being presented doesn't fit the needs of the listener then the listener is free to ignore it. We all came to this group from different starting points. And the one size fits all mentality will not work for us. The only thing we share is the desire to change and the need to depend on the Savior to help us change. None of us have stewardship over anyone else in the group. Therefore, we don't have the right to receive inspiration for any other member of the group. All we can do is share what has and is working for us and hope that our experience might somehow bless the life of someone else in the group. And guess what? It works. I agree! 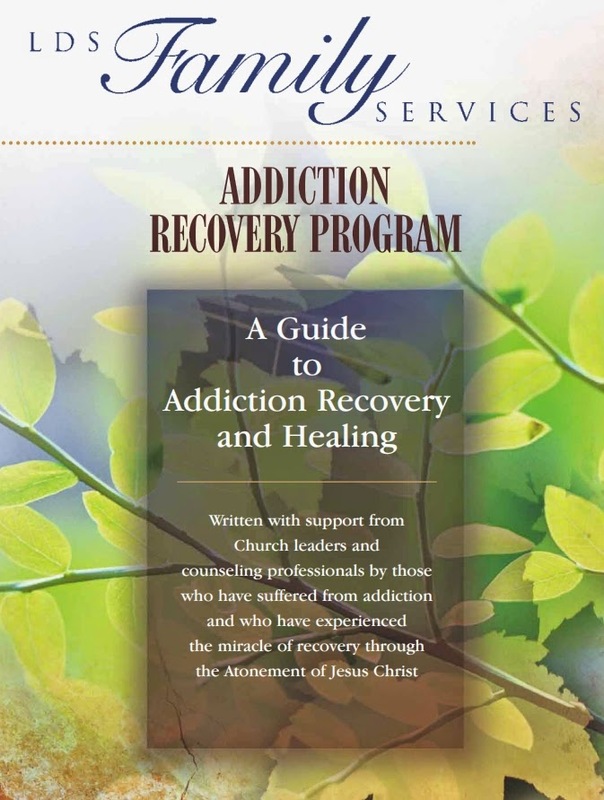 I think those of us who have and are facing addiction have to share. For me that has been the best way to detox my shame and discover that I'm not alone. Even thought the Adversary wants to isolate me! This is a great premise to blog.